I haven’t been posting as much on Hungrywoolf in recent weeks as I would like, but I think I have a good reason. I’ve been working towards the launch of a new venture, my new business – Columbus Food Adventures. 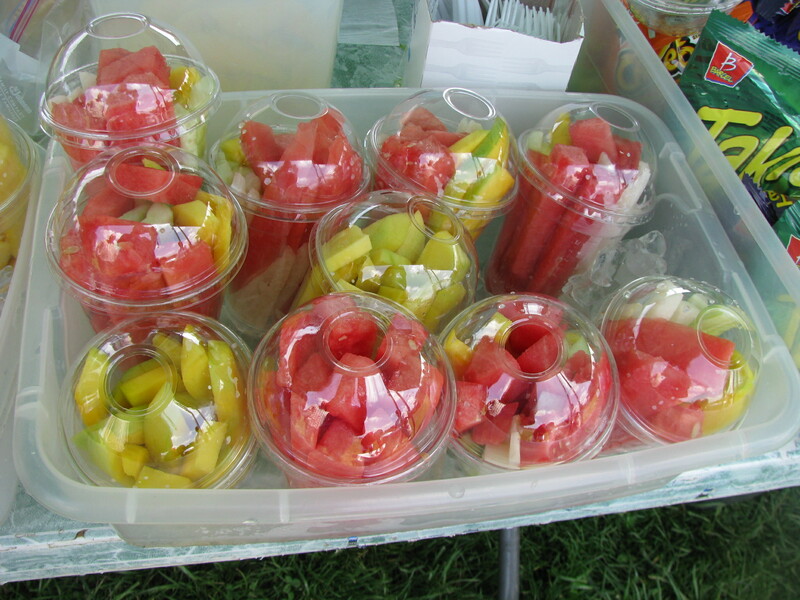 Starting July 27th I will be offering small group food tours of Columbus. We are starting with three itineraries: a Short North walking tour, a van based taco truck tour and a van based alt.eats tour. More itineraries will be added during the course of the year and we will also be offering private group tours. Food tours are the culmination of so many of my interests and passions – travel, food and pride in the city that I now call my home. I first had the idea to offer food tours in Columbus over a year ago, when I was trying figure out what to do next. At first I wasn’t sure that the idea was viable but over the course of the last year the signs have kept pointing in this direction. 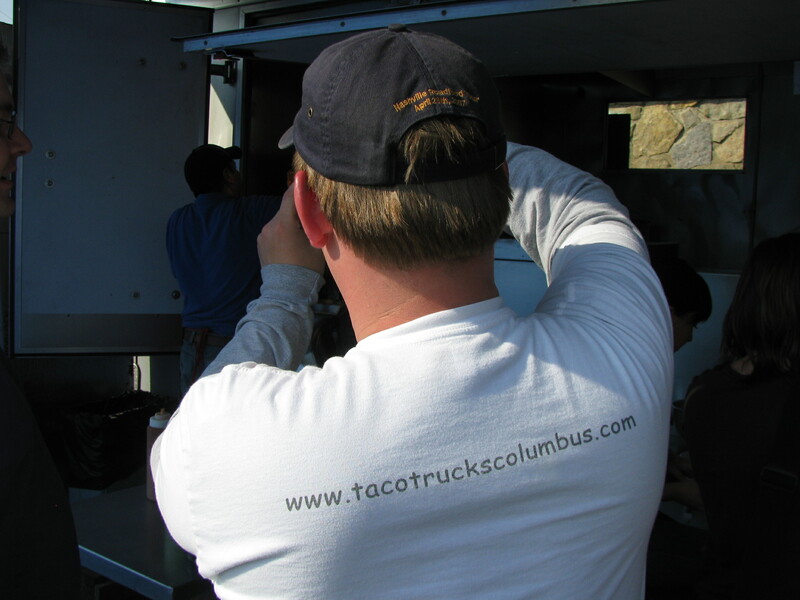 We had a staggering turn out to our taco truck tour in April; research revealed a relative lack of tour options in Columbus; and national recognition of the Columbus food scene kept growing. In addition more and more people, from friends to journalists, started asking us to take them on tours. It was clear the demand was there. Everyone I mentioned my idea to was so enthusiastic about the possibility of food tours in Columbus that the idea gradually took on a life of its own. Before I knew it I was signing company papers and shopping for a van. It’s already been a huge learning curve, but it’s very exciting. I have had a wonderful response and support from business owners, tourism and restaurant organizations and I am thankful for our fantastic partner businesses. I can’t wait to show them off. I hope that you will help us to celebrate the launch of Columbus Food Adventures at the North Market ‘s Dispatch Kitchen on July 22nd 6-9pm. Please leave a comment if you plan to attend. 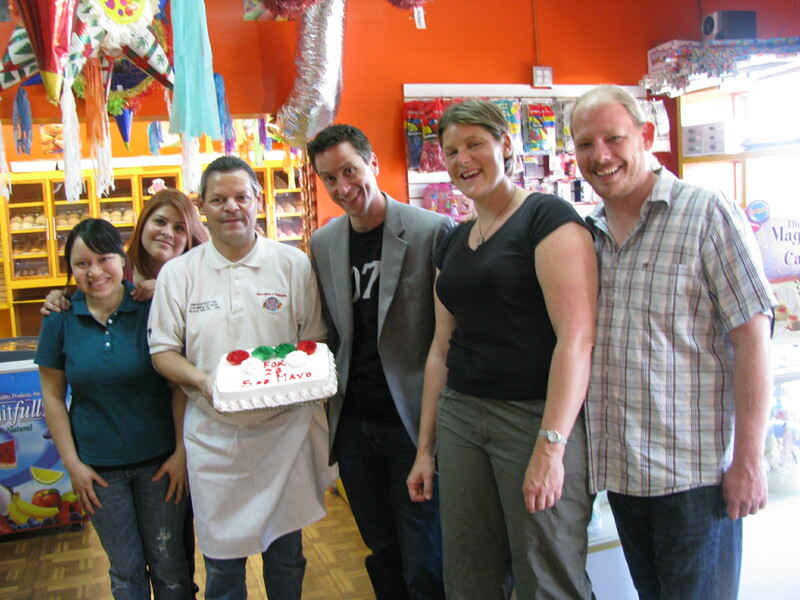 The website is www.columbusfoodadventures.com and you can follow us on facebook or twitter. 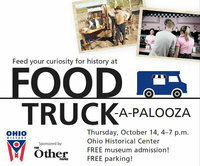 Columbus is in the midst of mobile food mania. Following the lead of cities like New York, LA and Portland, the trend of gourmet food trucks is hitting the streets of Columbus. 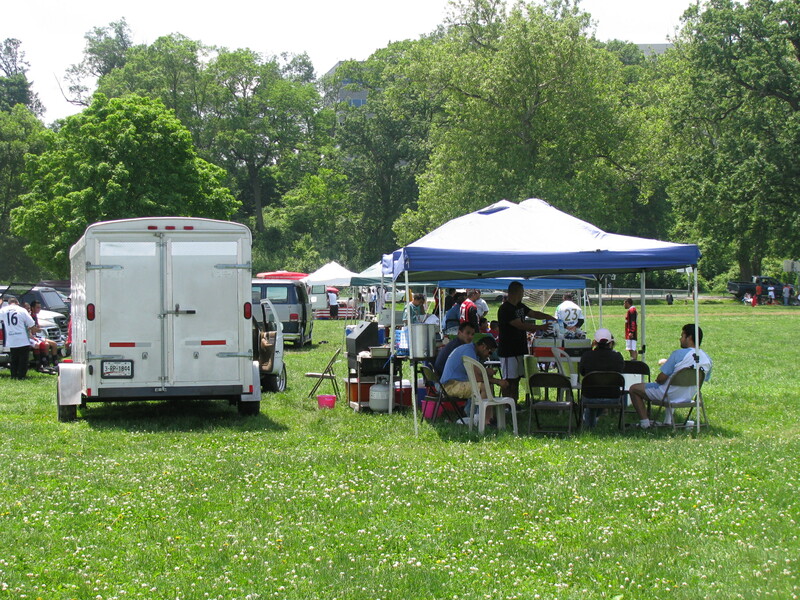 Last year when we started the website tacotruckscolumbus.com, we thought that we might find up to ten taco trucks – we grossly underestimated. 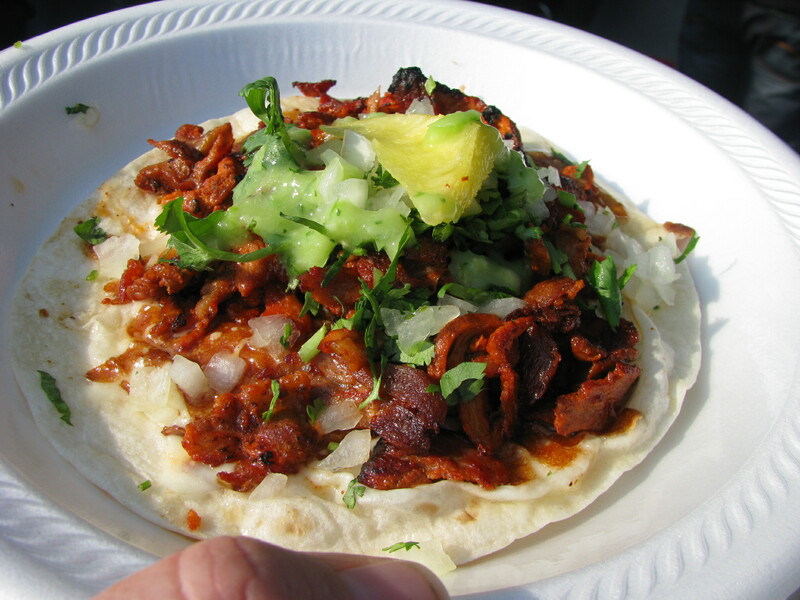 Since then, trucks have come and gone, but overall the popularity and number of taco trucks have steadily grown. 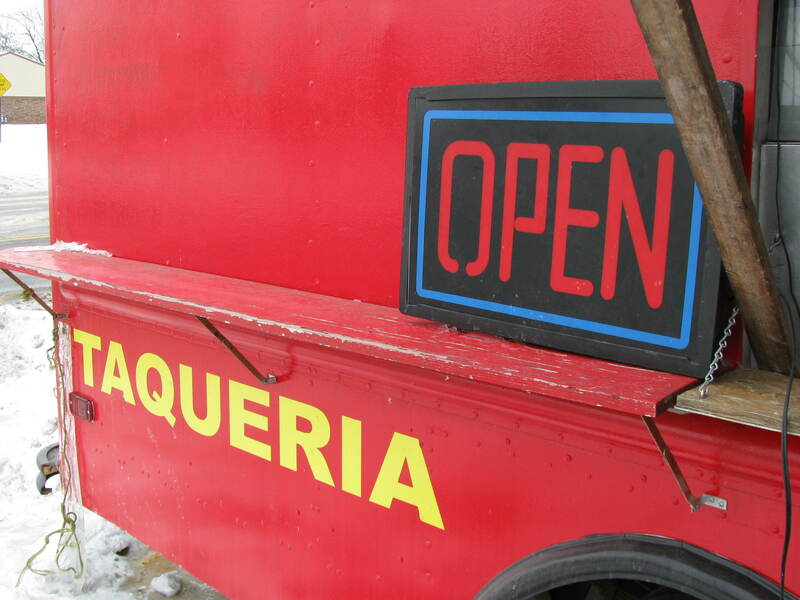 There are now forty taco trucks, making Columbus the taco truck capital of the Midwest. 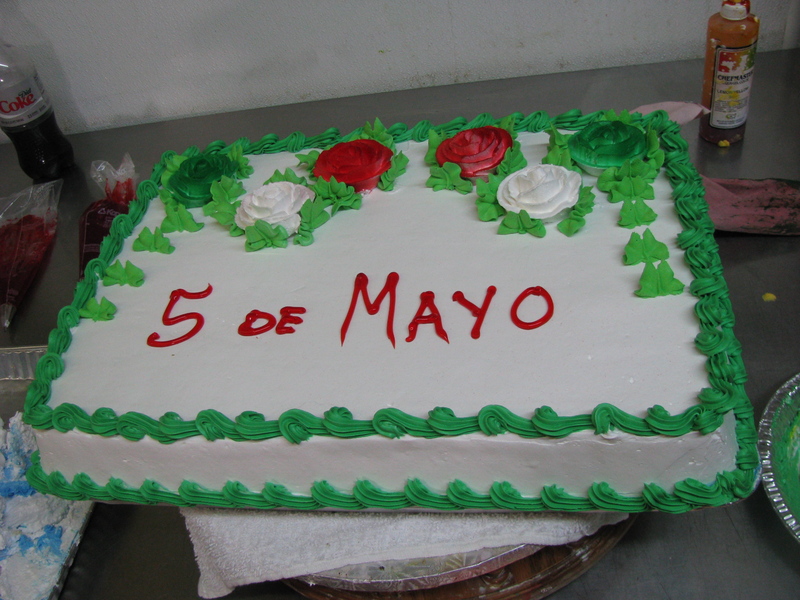 No other Midwest city can rival the number and variety of taquerias gracing our city streets. 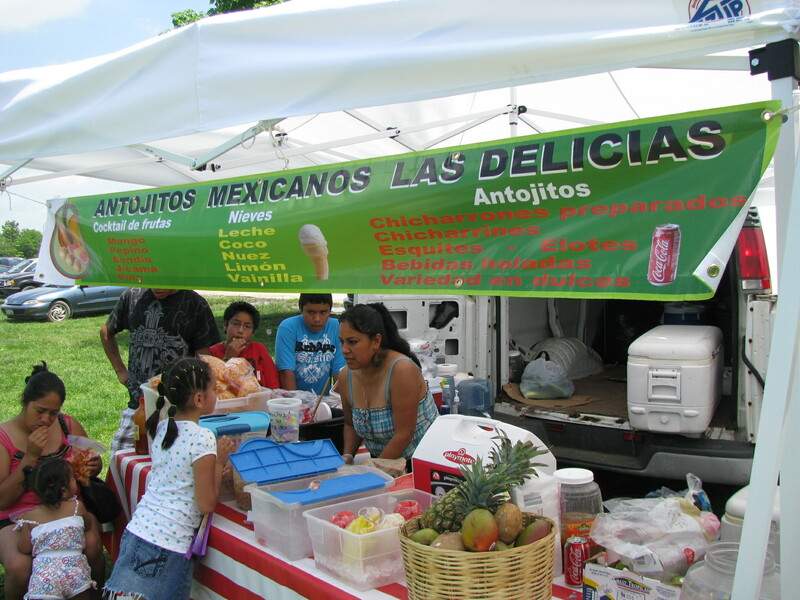 They’re not just Mexican either – there are Honduran, Salvadorean and Colombian trucks too. 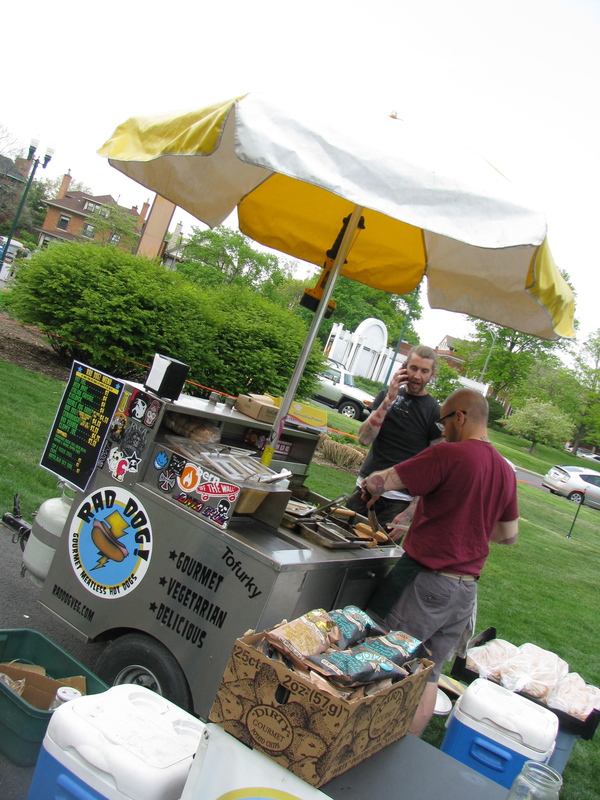 Rad Dog‘s hot dog cart is a well established vegan friendly street food option, but now, hot dog carts and taco trucks aren’t the only mobile vendors offering good value and delicious food on the streets of Columbus. Ray Rays BBQ truck opened this winter in Clintonville and has had a strong following ever since, winning hearts and devoted fans with their pork, ribs and brisket. You can keep track of their hours and location on facebook. 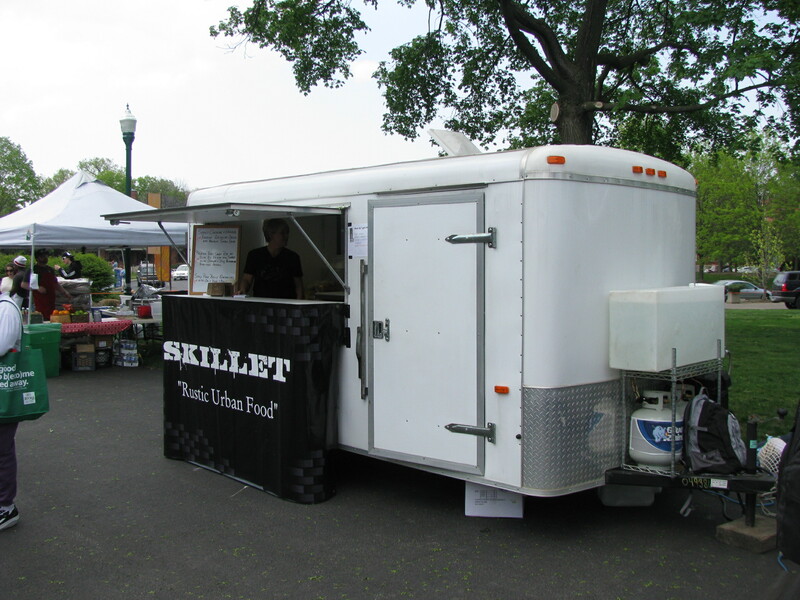 Skillet’s mobile kitchen is an off-shoot of their Whittier Avenue location and can be sporadically found at O’Reilley’s autoparts on High Street. 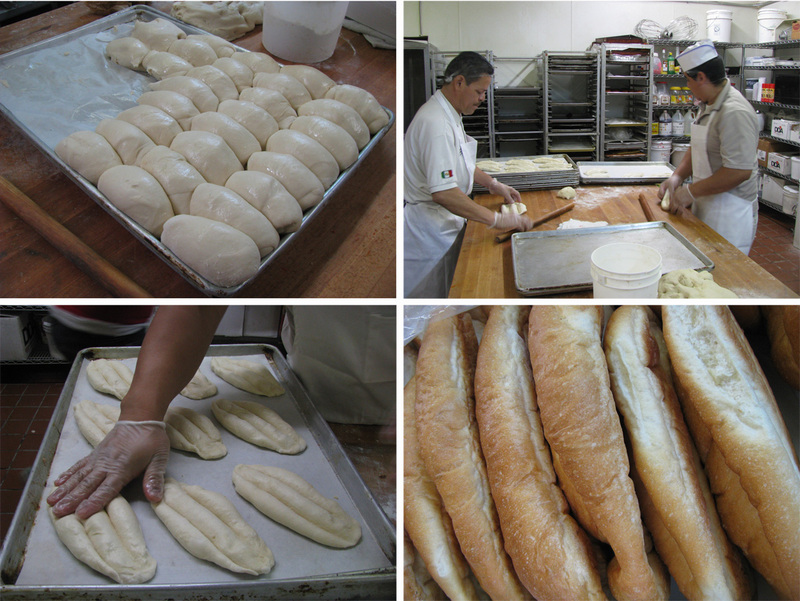 They offer such delicacies as short rib sandwiches and pork belly quesadillas. You can find out what’s on offer when and where by following them on @skilletrustic. 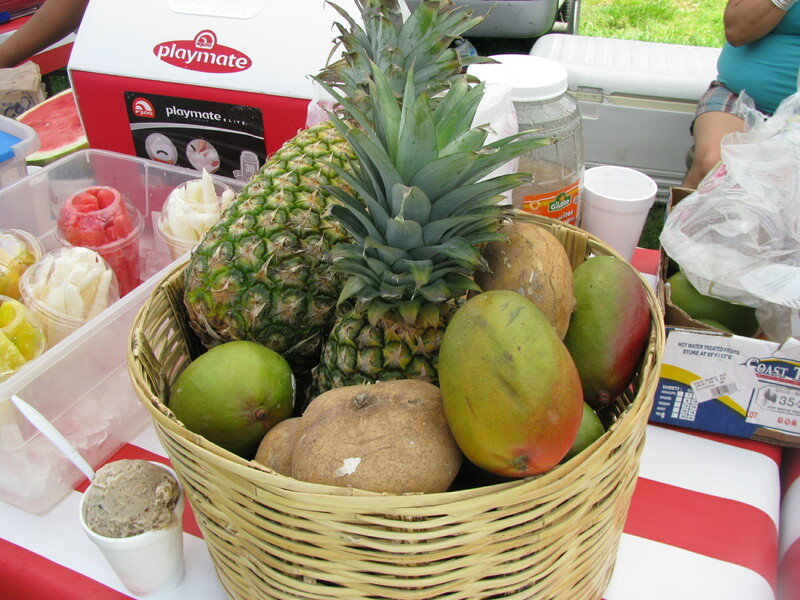 If you are lucky, you may find The Lucky Ladle soup cart at a farmers market or special event. 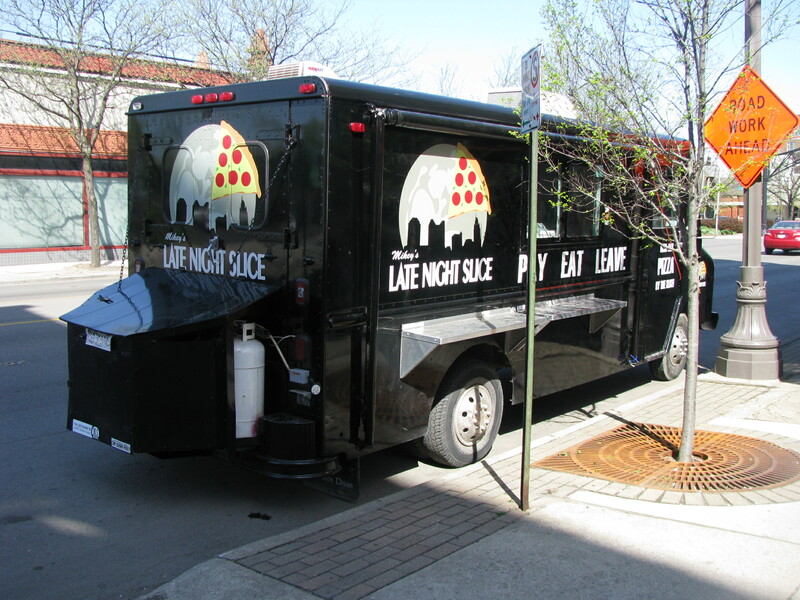 Mikey’s Late Night Slice pizza truck is a spin-off of their fixed-abode parking lot location near Bodega. As the name suggests, look for the pizza-slinging truck, late at night, or on facebook. 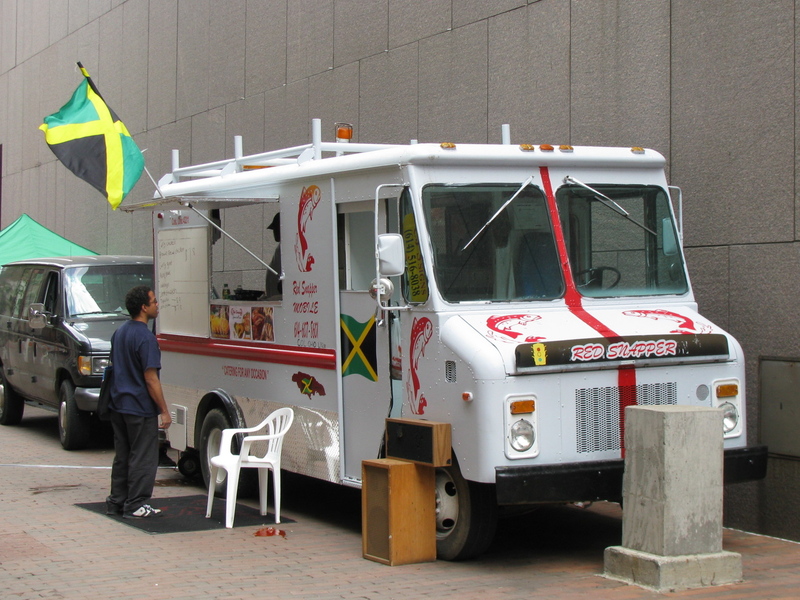 Columbus has three Caribbean food trucks: El Rincon Latino on the East side, Red Snapper which can be found at Pearl Alley Market on Tuesdays and Fridays during the summer months, and Dave’s Caribbean Food Truck, which appears outside Skully’s on Sunday nights. New kid on the block is Three Babes And A Baker, a cupcake truck, currently displaying their beautiful wares at the junction of High and Gay, downtown. 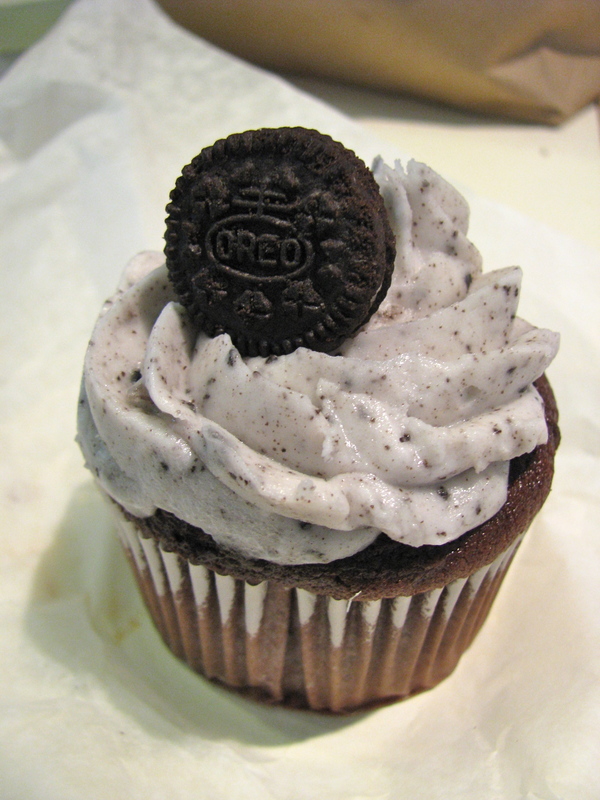 They bake the cupcakes in the truck early in the morning and today were doing a brisk lunchtime trade. Hours and location are updated @3babesandabaker. What did I miss? I’m sure there are more, and I can’t wait to see what other trucks pop up. 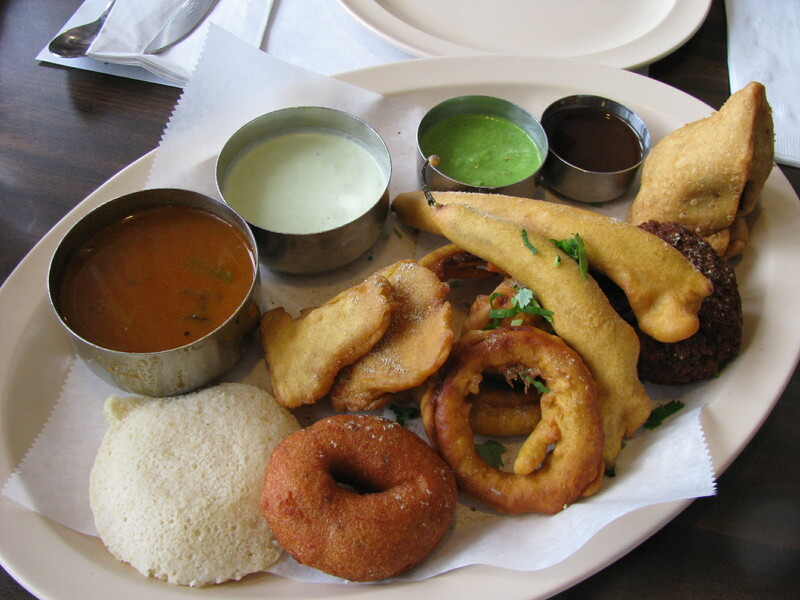 What’s on your mobile food wish list? 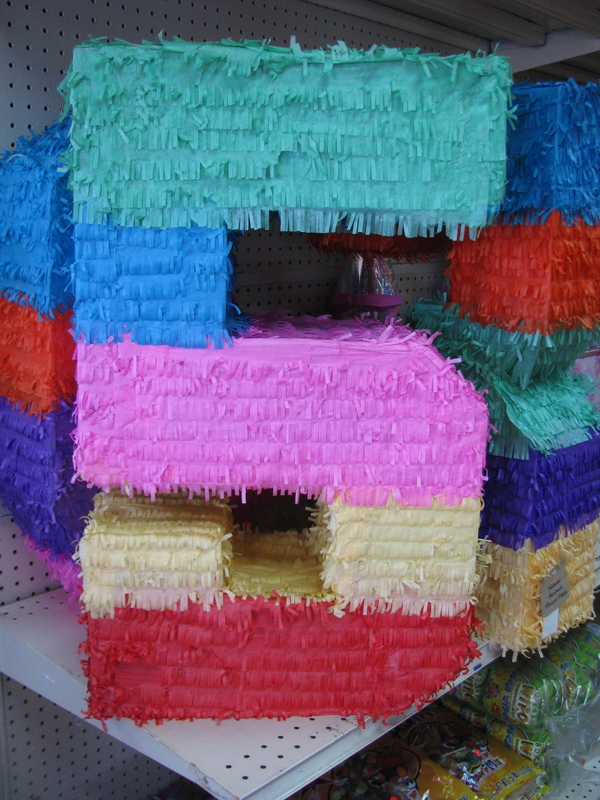 Truckload of Tacos is the headline of G.A. Benton’s taco truck feature in this week’s Alive! We had a lot of fun showing G.A and the rest of the Alive crew around some of our favorite trucks and were really pleased with their fantastic seven page(!) 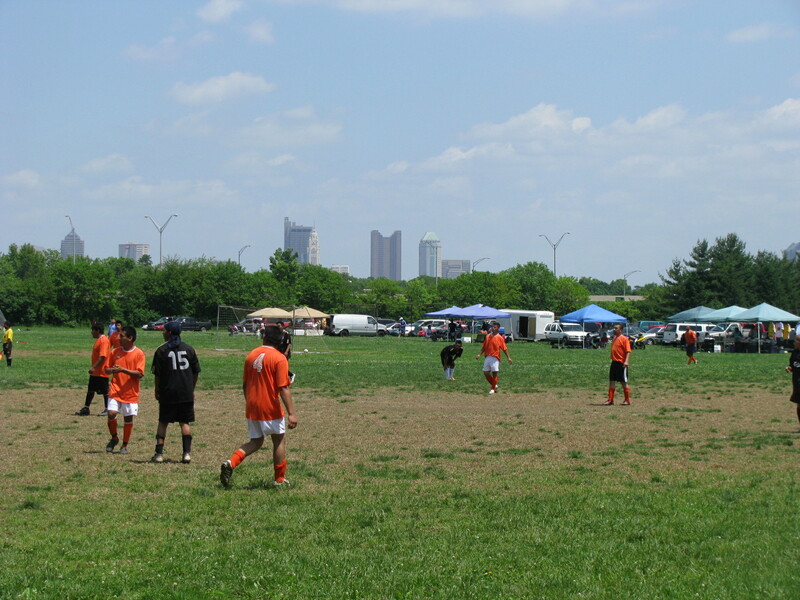 feature – as well as the plug for our new project alteatscolumbus. You can read G.A.’s initial post-tour musings here. 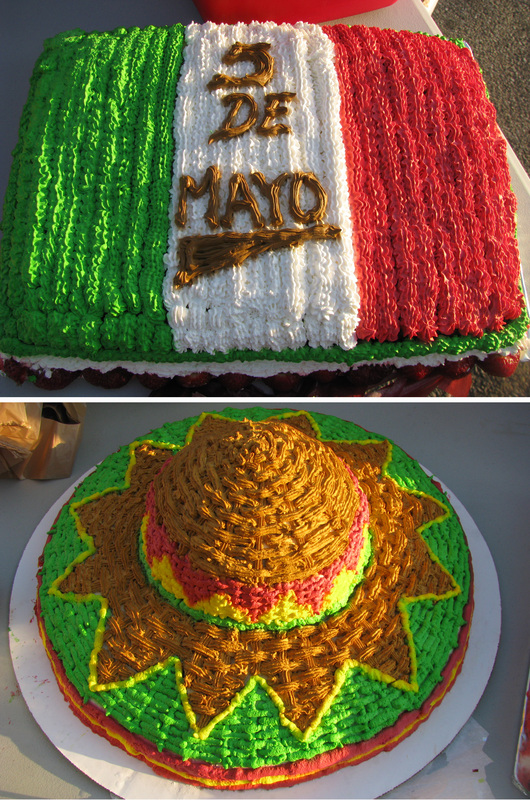 It’s been a busy month for the taco truck crew (aka the three amigos). The warmer weather has seen the opening of several new trucks and there are rumors of more on the way. The list of trucks is currently up to date and we will surely be adding more trucks to it soon. There’s also the map to help you find them. 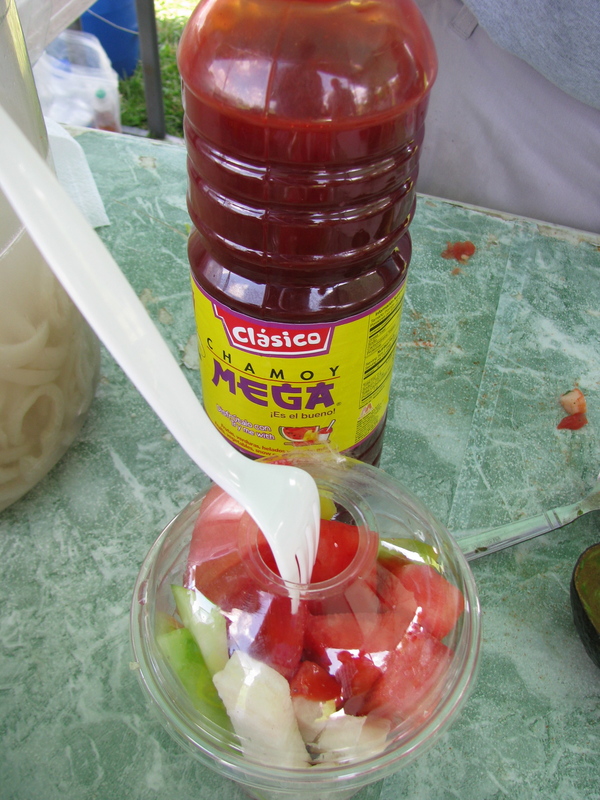 Earlier this month, I did a feature for Vendr.TV eating street food for a day on a budget of $10. I managed, just, and of course, my street food choices included two taco trucks. 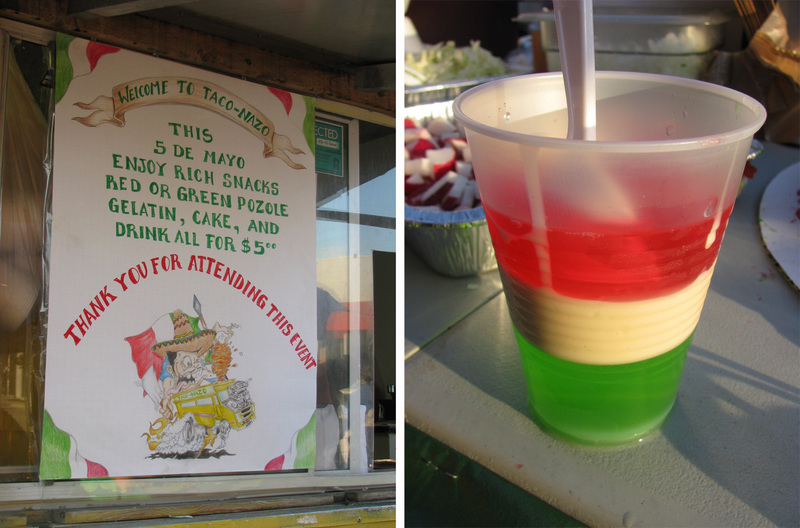 My $10 day wouldn’t have been complete without the most craveable of taco truck food, a Los Guachos gringa. If you haven’t tried this killer combination of caramelized cheese, al pastor pork fresh from the spit, grilled pineapple and avocado cilantro sauce, well frankly, I feel sorry for you. 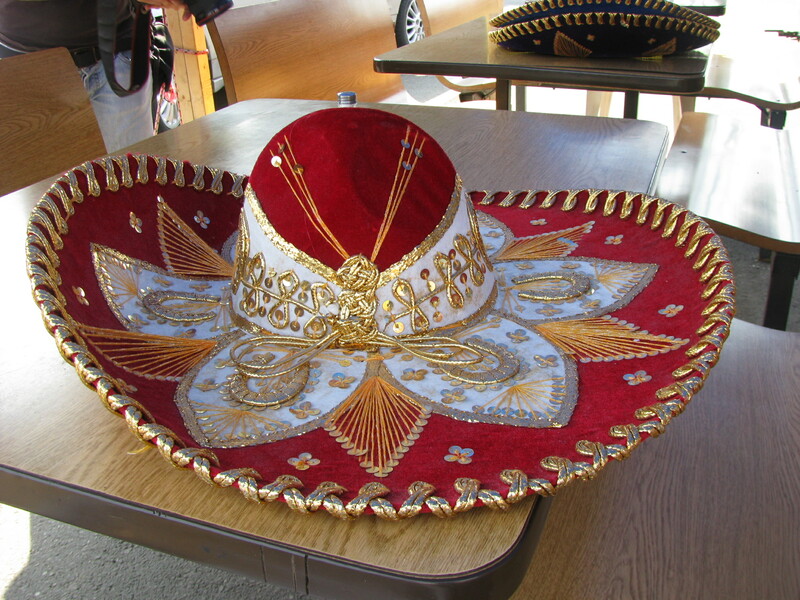 As the taco truck project has received so much interest and support we have found ourselves becoming increasingly involved with liaison and advocacy. There are some interesting dynamics between the trucks, the city and the neighborhoods in which they are located. 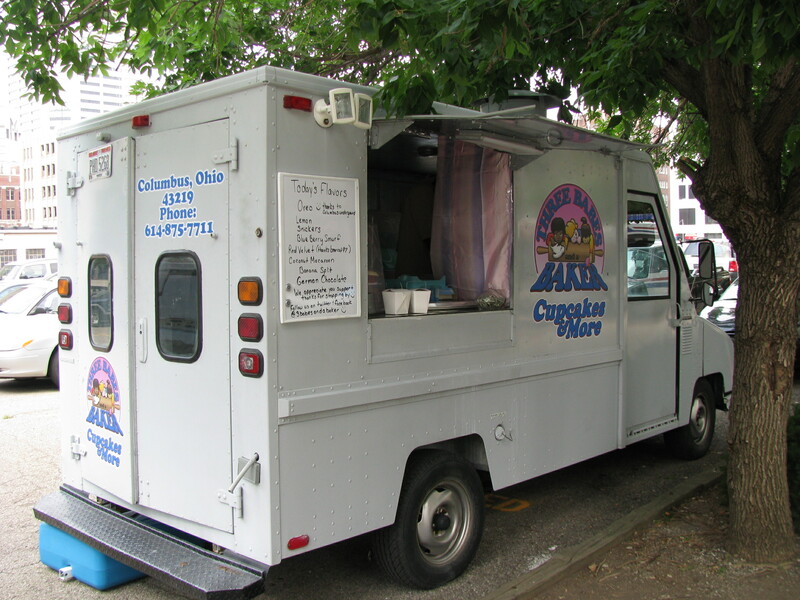 We see the taco trucks as a very positive asset for Columbus and we hope that others will too. We are not sure where this project will eventually take us, but so far its been a very rewarding journey. 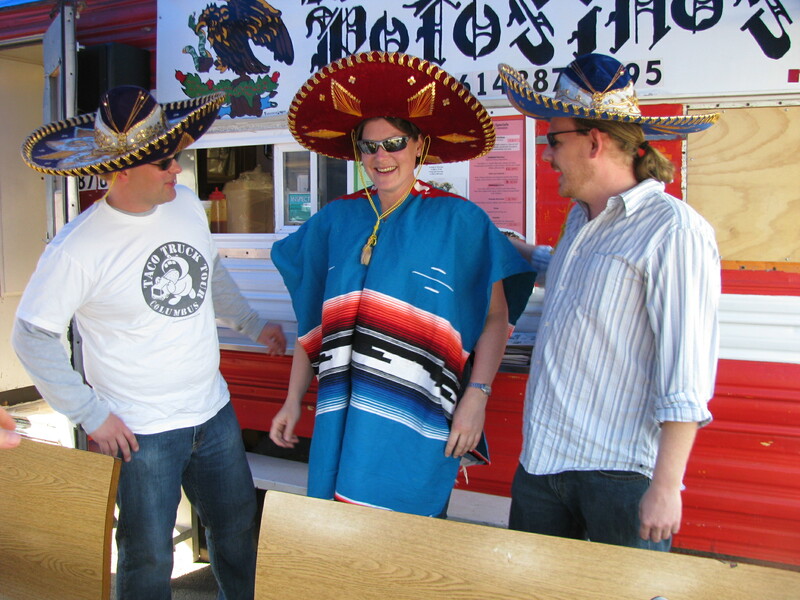 One of the highlights of the last month was our Spring 2010 Taco Truck Tour. You can read my full write up on taco trucks columbus. The tours are always a lot of fun: seeing old friends, making new ones, watching people trying new food and sharing the experience with them. The tours get people to explore parts of the city that they might not ordinarily visit and can help to bring communities together. I love that we are able to collaborate with other groups and organizations and that taco trucks appeal to such a diverse range of people. 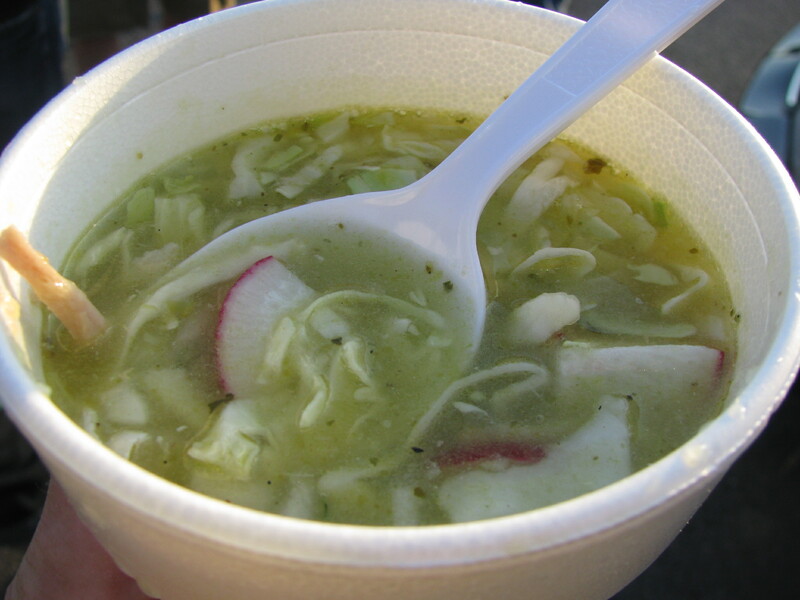 Visiting the taco trucks is always fun: eating al fresco, not knowing who you will run into, or what what new experiences await you. 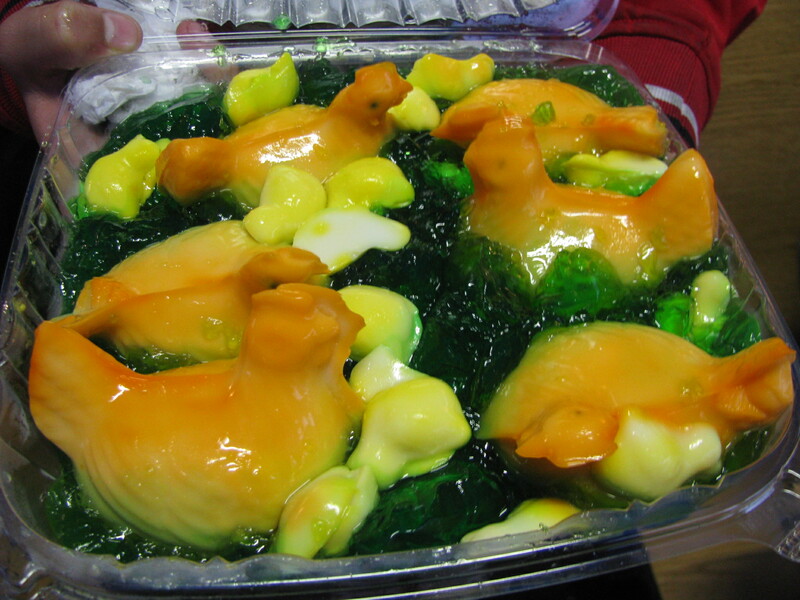 My most recent bizarre taco truck food experience – chicken shaped (but luckily not flavored) jello. 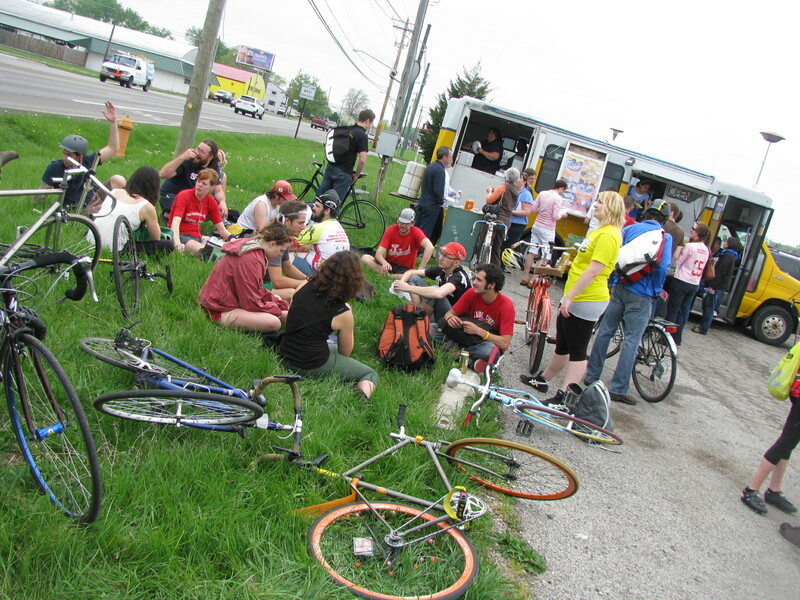 Upcoming taco truck events are a Cinco de Mayo meet up at Taco Nazo with specially made posole (There will be a group of bikers leaving from Goodale Park at 6.30pm, or you can just meet us at Taco Nazo.) 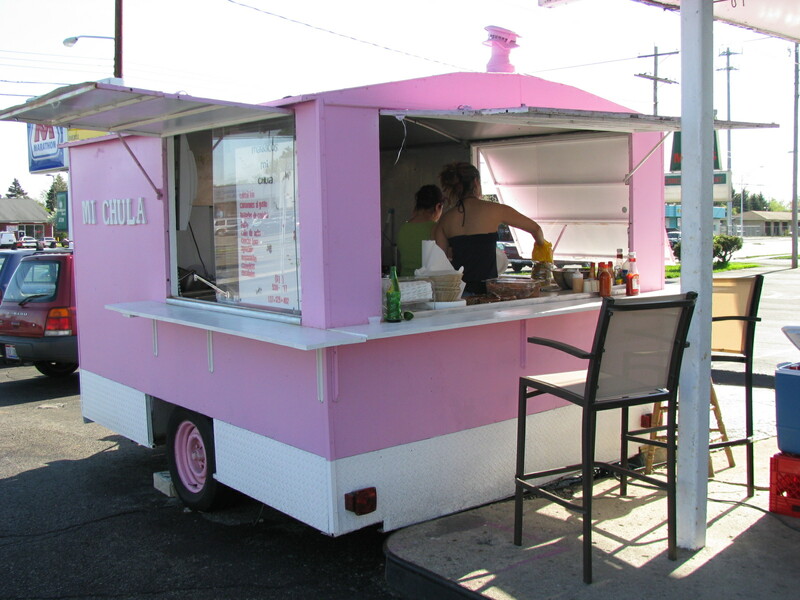 and a presentation on taco trucks and other food adventures at Pecha Kucha on May 13th. If you have never been to Pecha Kucha, it is a fantastic format for people to speak, very concisely, about what they are passionate about. You are allowed to show 20 slides and you have 20 seconds to talk about each one. I’m a little nervous, but excited to share our story and our love for taco trucks. Thanks to all the taco truck fans for all the kind words and support for our project, and special thanks of course, to my two amigos. 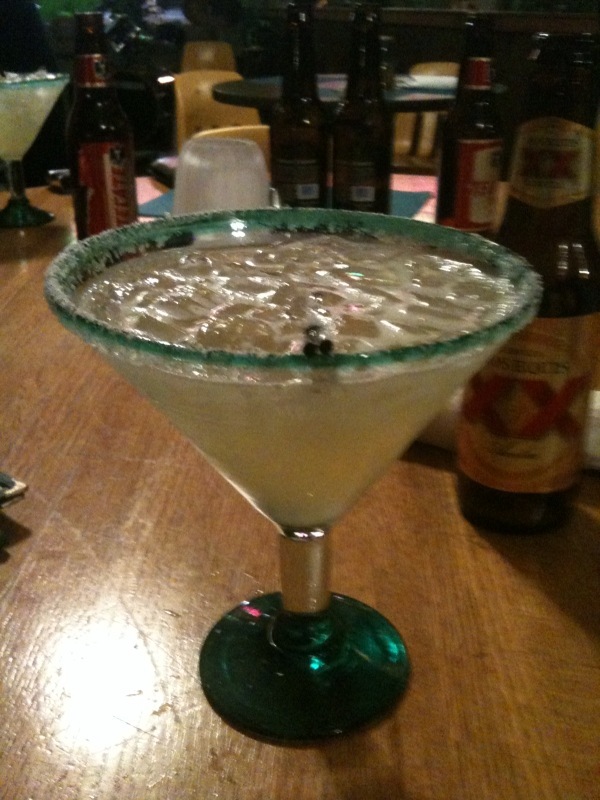 I can’t think of better people to stuff my face with gringas with.